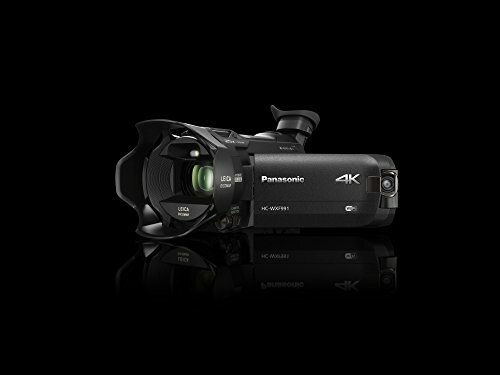 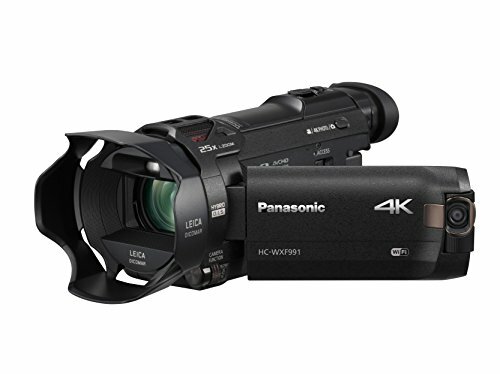 The Panasonic WXF991 is the pinnacle of hand-held 4K video capture, featuring several in-camera cinema creative and editing solutions that can enable anyone to capture and produce like a pro. 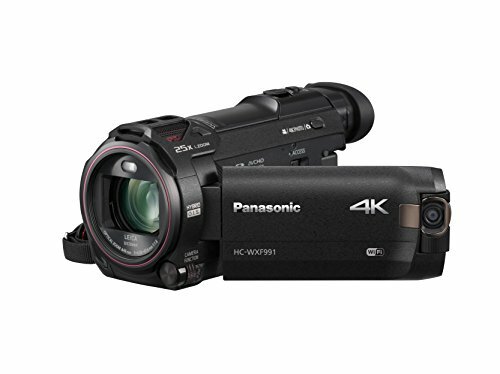 For those without 4K display options, the WXF991 offers in-camera down sampling to 1080p Full HD displays. 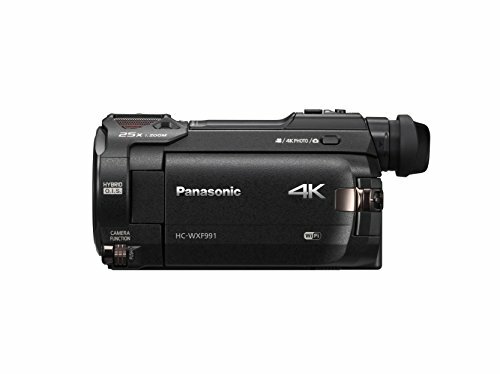 Enjoy multi-camera scene picture-in-picture recording via a second built-in camera, or add a Wi-Fi link to a mobile device camera to increase creative possibilities. 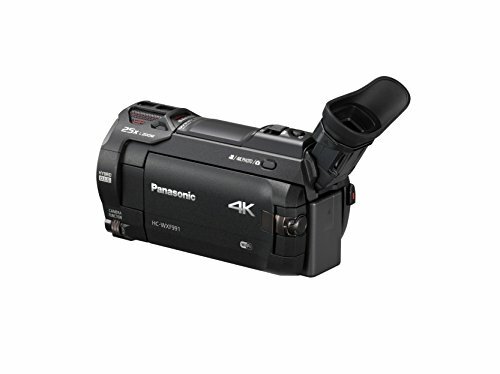 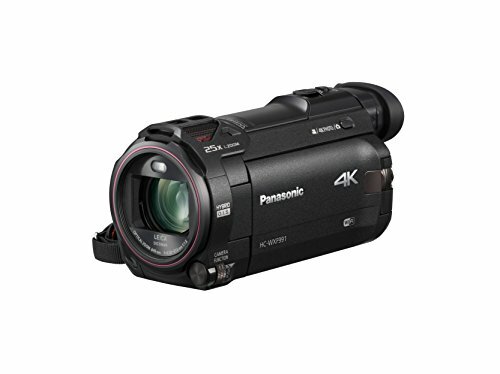 Purchase PANASONIC HC-WXF991K 4K Cinema-Like Camcorder, 20X Leica DICOMAR Lens, 1/2.3″ BSI Sensor, 5-Axis Hybrid O.I.S, HDR Mode, EVF, WiFi, Multi Scene Twin Camera (USA Black) at Discounted Prices ✓ FREE DELIVERY possible on eligible purchases.